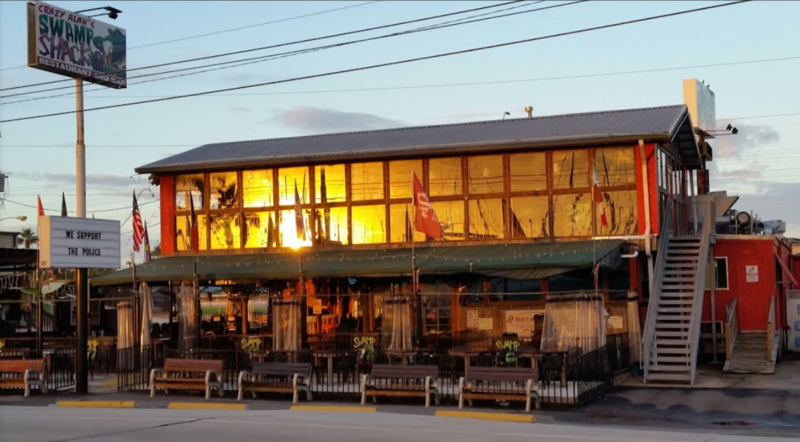 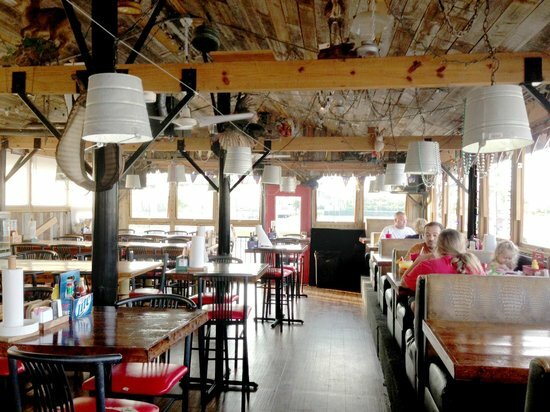 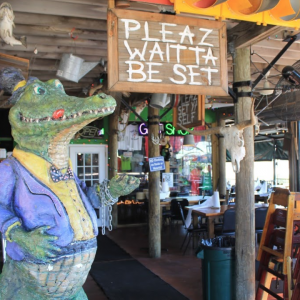 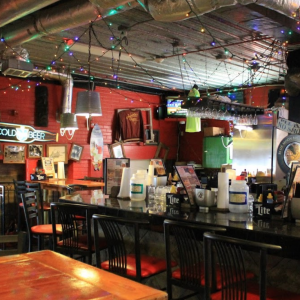 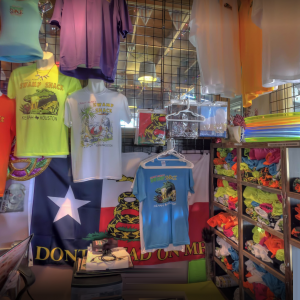 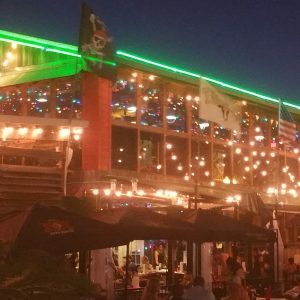 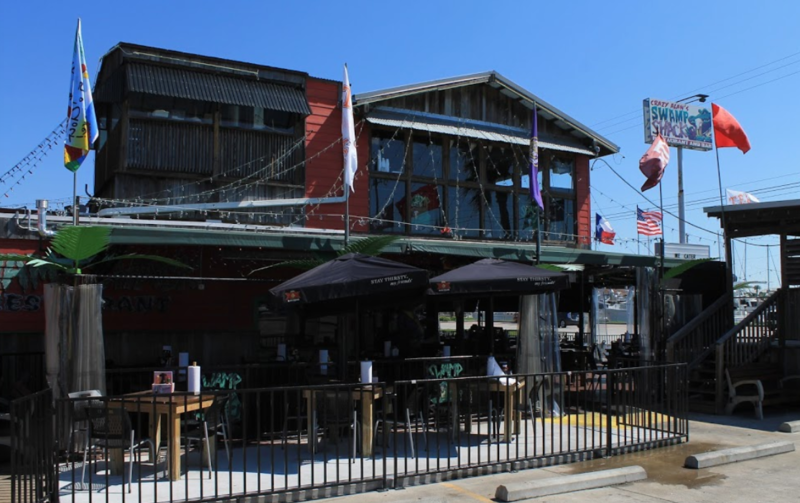 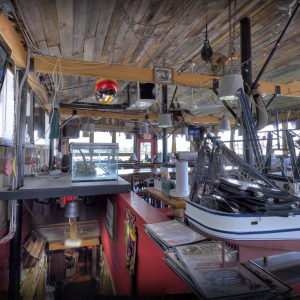 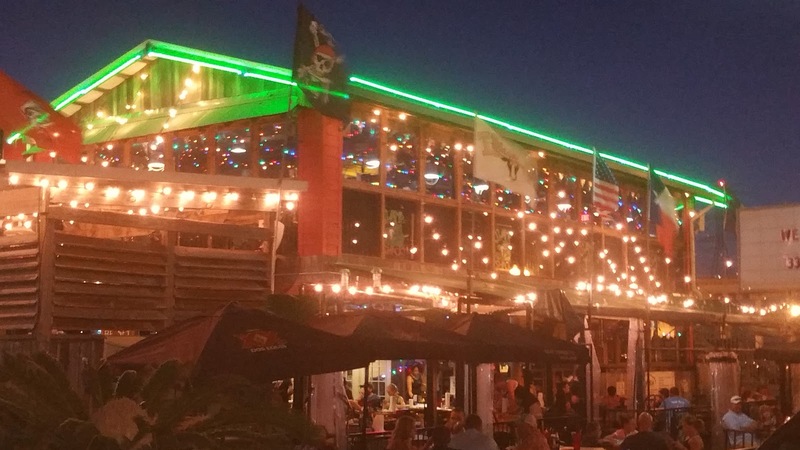 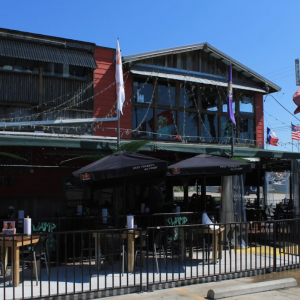 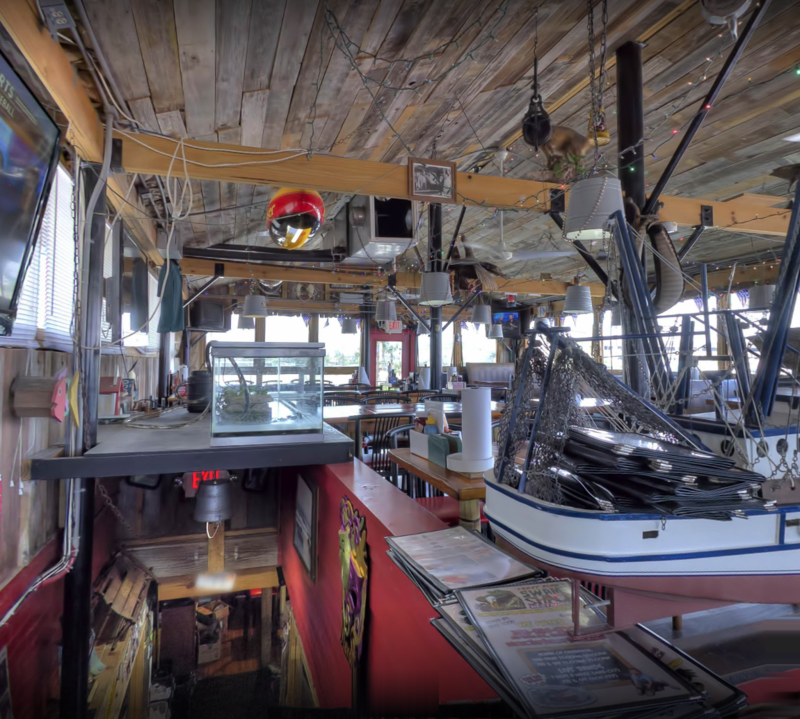 Stop by Crazy Alan’s Swamp Shack Restaurant in Kemah! 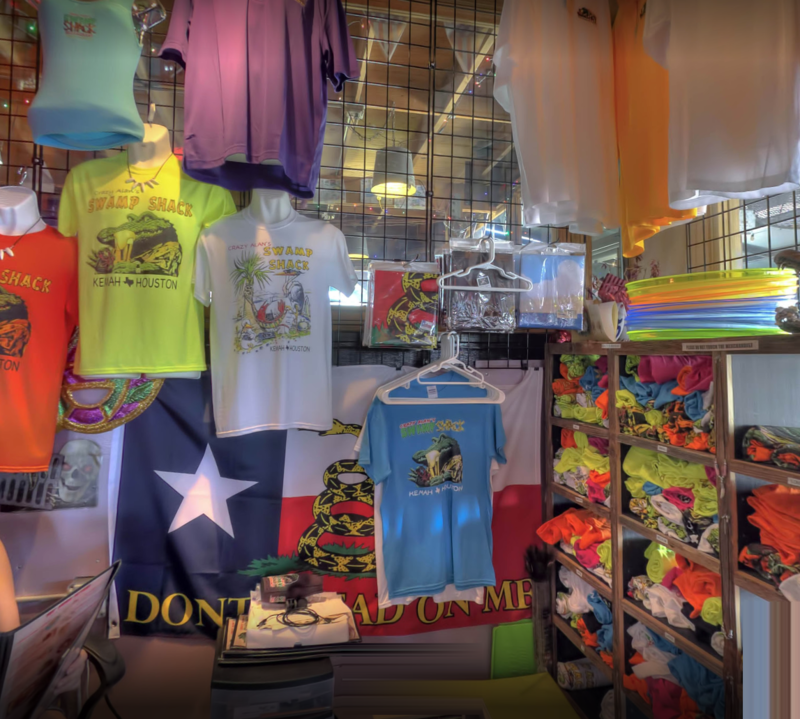 Conveniently located at 310 Texas Ave. in Kemah, TX. 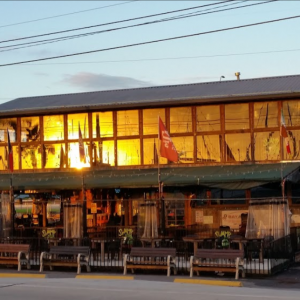 You’ll find a new favorite dish every time you visit! 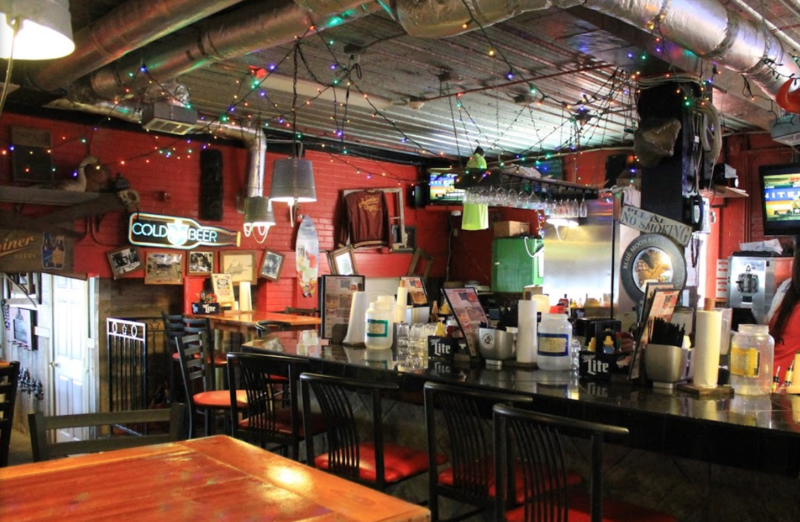 Check out our full menu to find the meal of your choice. 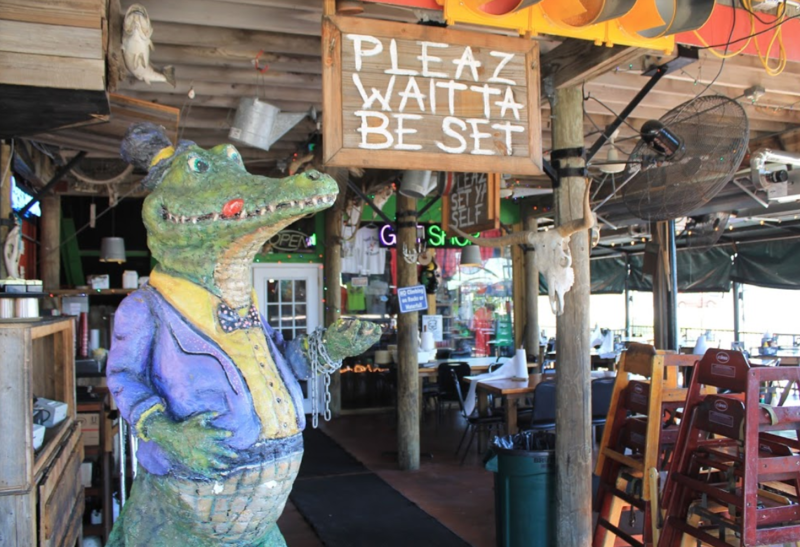 See our Cooks in Action! 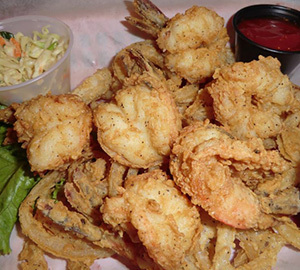 Using the freshest of Ingredients, our secret blend of spices, and recipes handed down over the generations, our chefs prepare the best seafood in town! 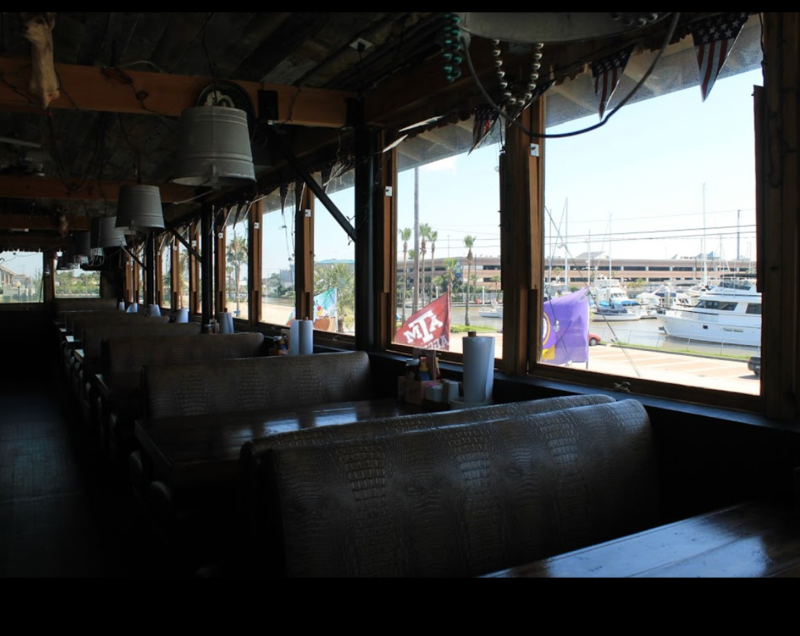 A picture may be worth a thousand words, but it doesn’t do anything to stop your stomach from rumbling – quit window shopping, and come see the real thing! 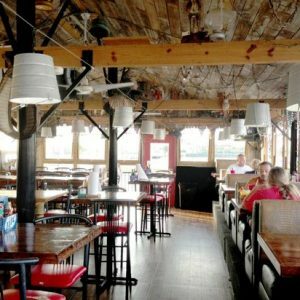 Taste the best seafood in town! 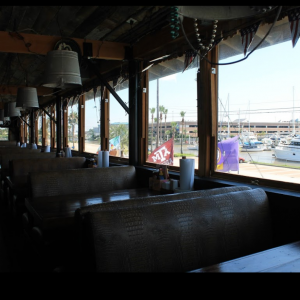 If you haven’t tasted our food, do yourself a favor and stuff your face with the best seafood you’ll ever have!